A native of both southern California and the Pacific Northwest, Karina Faulstich is a multi-media artist and performer whose work is largely focused on themes of feminism and ecology. Graduating from Pitzer College in 2015 with a self-designed major Creative Practice, Karina has since concentrated her studies on butoh dance, taking workshops internationally. 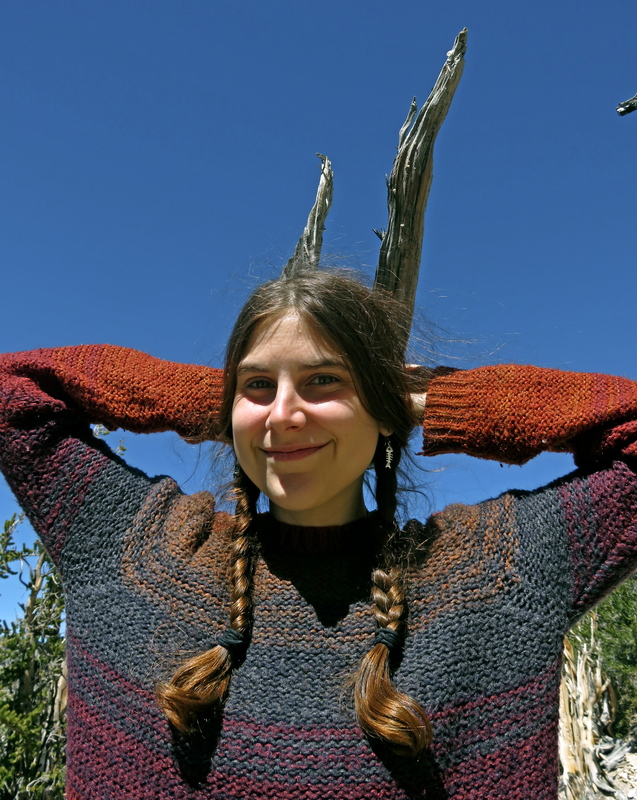 She is a recipient of the Environmental Analysis Mellon Fellowship, which culminated in her art exhibit on ghost towns entitled Gold, God, & Ghosts. In 2016 Karina worked as the Assistant Director and Blood & Makeup Artist for the Vagrancy’s production of Macbeth in Los Angeles. Most recently Karina was living in Yellow Springs, Ohio, assisting with several performance art classes at Antioch College.